How and why did the Roman Empire happen? 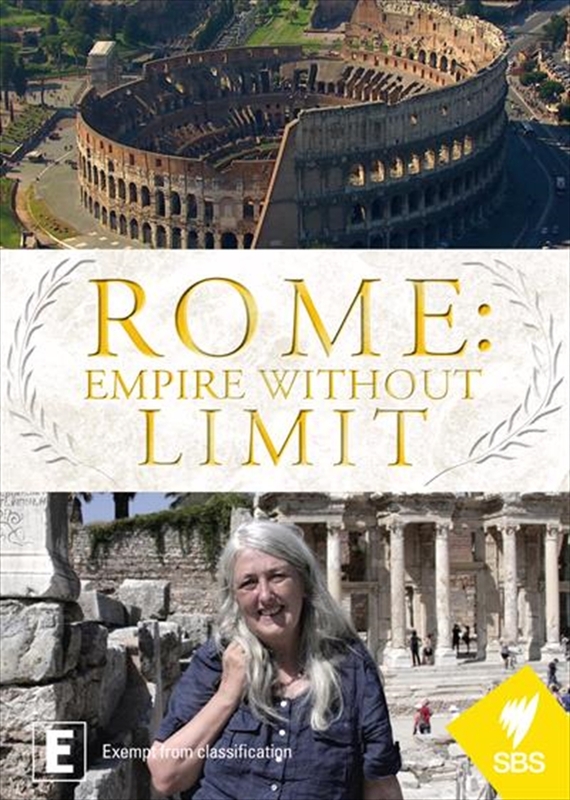 Travelling from Spain to Iran, Egypt to Scotland, Tunisia to Greece, historian and classicist Mary Beard answers the big questions that have fascinated people for centuries... How and why did the Roman Empire happen? Why did Rome acquire an empire? And why did it fall? Mary examines its creation, its successes, its failures and the legacy it left behind - not just its technology and buildings, its roads and laws but also in the worlds that came after it. No series before has looked at the empire as a whole with such epic scope. Moving from the ancient to the modern, from the big battles and big names of Roman history and on to the stories of those who made it work, many of whom have left their own imprints alongside the Pompeys and Caesars, Hadrians and Constantine the Greats.